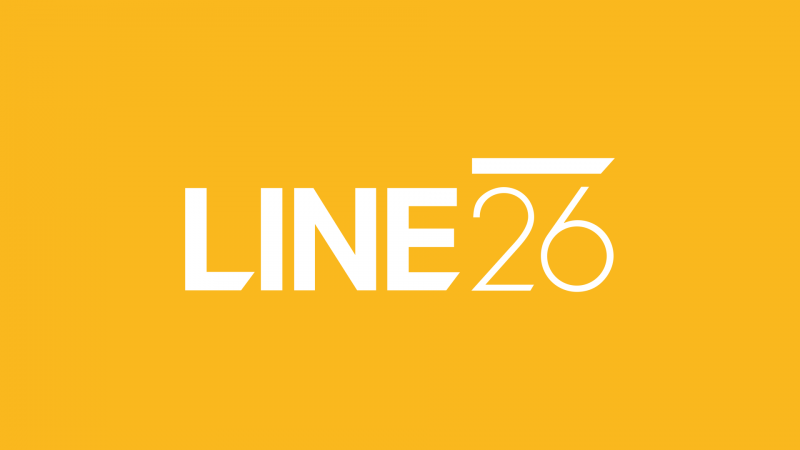 Today marked 3 months since I started at Line26 as a WordPress developer, and they’ve been some of the best months of my career so far. I opted to wait until the end of my probationary period before posting as the last time posted before joining the company the role only lasted a few weeks, but I haven’t had any of those issues here. I joined Line26 in November, leaving an increasingly toxic environment where my role had changed to the point where I was no longer writing code and I was forced to produce work that I wasn’t proud of. It’s difficult to watch your working conditions deteriorate when you used to love your job, but God obviously knew what he was doing by getting me to move on and joining Line26 has been one of the best decisions I’ve ever made. I’m writing code again, working on highly customised sites and building plugins. A lot of our clients operate large WooCommerce sites, which has been a great experience to work on as much exposure to WooCommerce has been fairly limited until now. Working with half a dozen other developers across a variety of tech stacks gives me the confidence to say I finally feel like I’m at a place where I can learn and grow for years to come. In the short time I’ve been there we’ve optimised a number of our processes and for the first time it hasn’t been me championing the changes which is a weight off my shoulders. If you know me at all well, you’d know I’m a massive sports fan, and a particularly avid follower and of cricket and AFL. 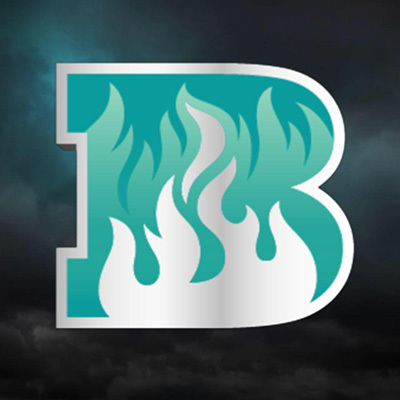 While I’ve done my own projects built around sports, it’s been a dream come true to actually work with a Big Bash League club on the Heat VR app. We also expect to be embarking on a project for an AFL club in the near future. Commuting from the Gold Coast to Brisbane is taxing to say the least. 3 hours travel per day is exhausting and it’s hard to find time for everything I need to get done, and that’s only amplified when you have a teenager to take care of. Thankfully, I will be starting regular remote work a couple of days a week soon. Not only will this help me get stuff done in my life by saving several hours of my week, it will also allow me to start playing sport again now that I’ll be close enough to make trainings. All round, working remotely part-time should be very beneficial to my health. I’m not naive enough to plan to retire here yet, especially considering how many agencies I’ve already worked with in my career so far. However I have honestly never felt as supported as I do working here, I’m doing work that I enjoy again, I have plenty of opportunities to grow and develop my career and I hope to continue working here for a long time.